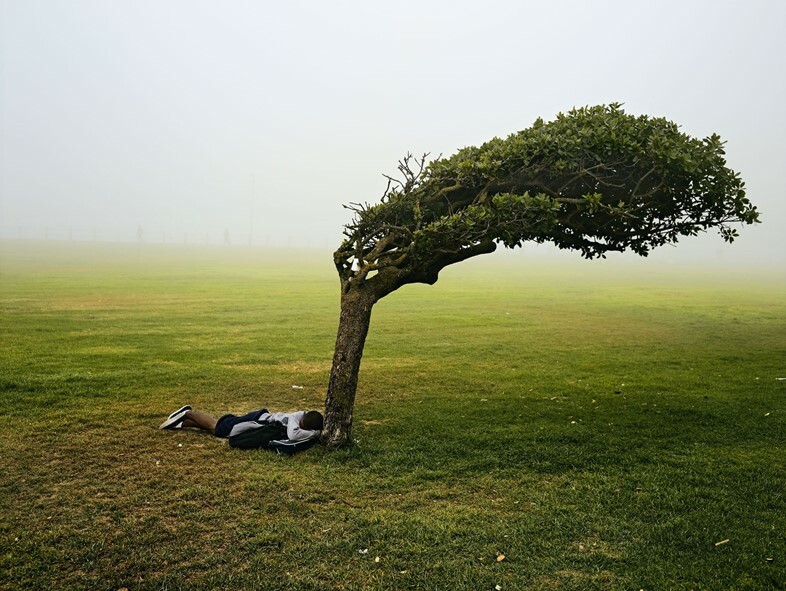 Whether directly or not, you’ve almost definitely seen Pieter Hugo’s work – or at least his ideas. 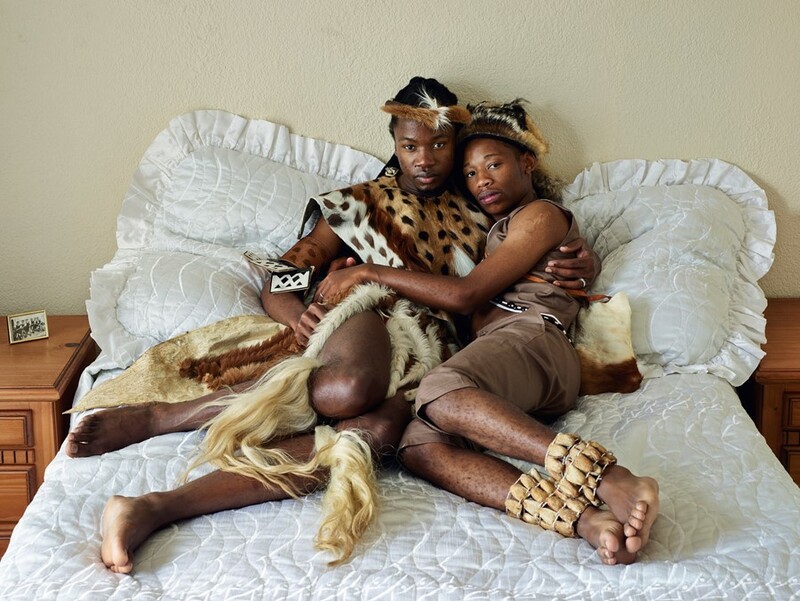 The South African photographer shot to prominence in the mid-2000s, most notably with his 2007 series The Hyena and Other Men. It’s this project that’s been appropriated the most: the jaw-dropping similarities in Beyonce’s video for Girls is the most glaring example, though Hugo also claims that Nick Cave’s Grinderman project used “at least a dozen direct visual copies from my Nollywood series” in the video for Heathen Child. 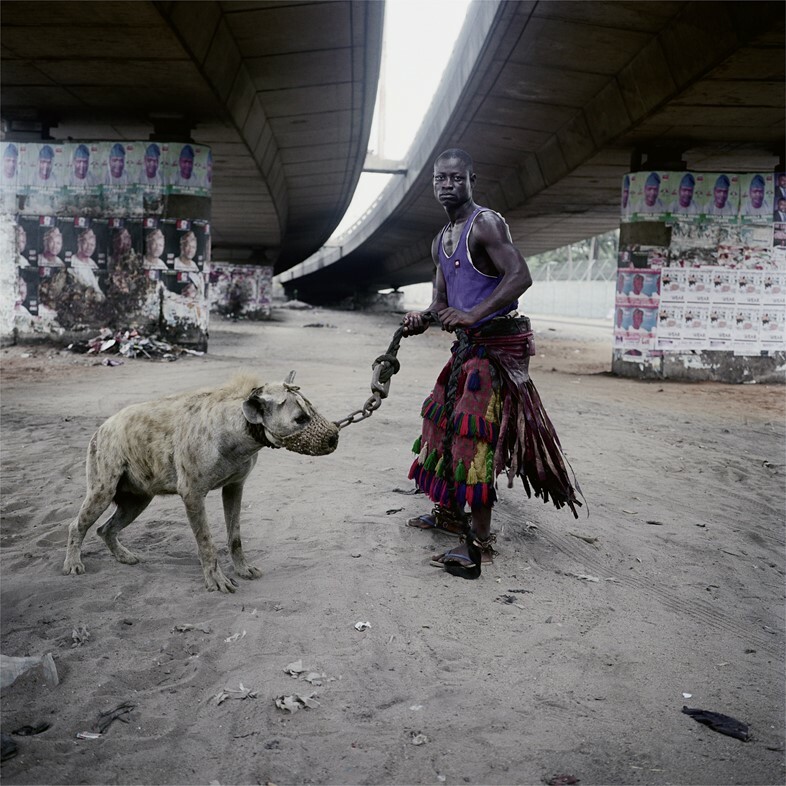 In the ten years that have passed since The Hyena and Other Men, Hugo has learned a lot; not least about being “pigeonholed” as an African artist (his work is far more international in scope than many would realise, encompassing advertorials and fashion as well as fine art), and about ultimately having to relinquish control of the perception of images you create as an artist. Hugo’s work is currently on show in a vast solo show that acts as a retrospective of sorts titled Between the Devil and the Deep Blue Sea, at Kunstmuseum Wolfsburg in Germany. 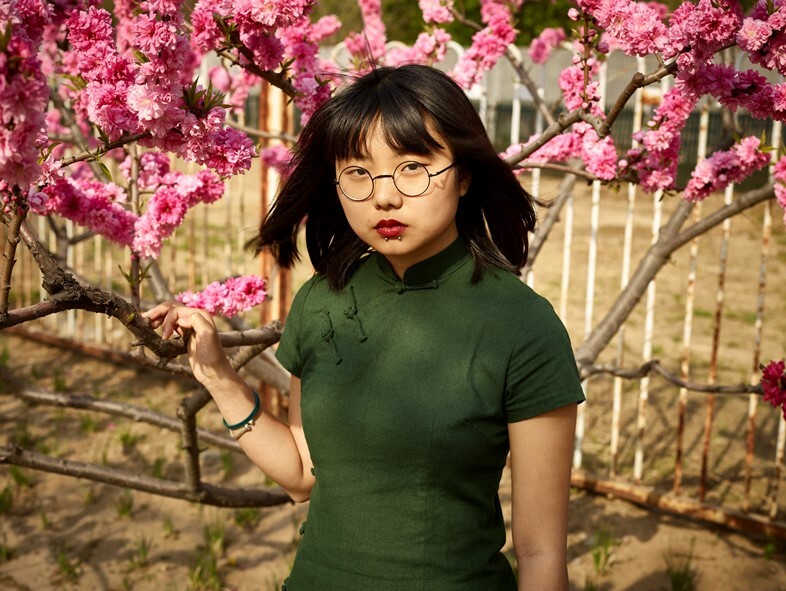 We spoke to him about the relationships between photography and identity, dealing with criticism, and learning on the job. On how he got where he is…. “I didn’t study anything, I started out as a photojournalist. It’s not that hard to learn how to shoot – the hardest thing is to find a voice. With a good photographer, you immediately know it’s their work. “My work used to be incredibly confrontational: I wanted to point at things and say to society, “Look, look!” I wanted people to feel uncomfortable and be aware of their hypocrisy. There was an incredible anger there. Then that moved on to something more nuanced and ambiguous and opaque, less sure of itself. “If one has to be reductive about my practice it’s not about Africa, it’s about outsiderness and the margins and the periphery of society, whether that’s literal or metaphorical. A lot of my work deals with post-revolutionary societies, like the California Wildflower series, or the idea of the colonial experience. 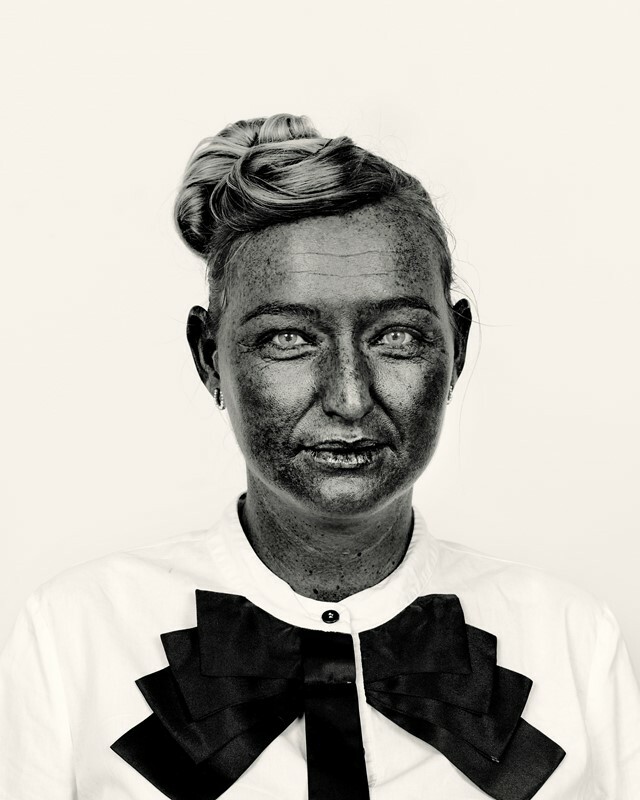 The Kin series in South Africa shows those constant tensions between historical narratives and the switches that happen in different cultures. “When I made The Hyena and Other Men I suddenly had to articulate and express my intentions and defend the work, because on one level it was incredibly successful and on another it received a lot of criticism. I wasn’t ready for that: I was young and I came from a journalistic background, then moved into the fine art world and had no formal training. “It was only when I started installing the show that I realised the gravity of it: it’s huge, there’s over 250 works in it and I doubt in my life I’ll ever have a show of that physical scale again. I look at the work regularly but I don’t often see the prints as a lot of them are quite large so I don’t have the storage for them. 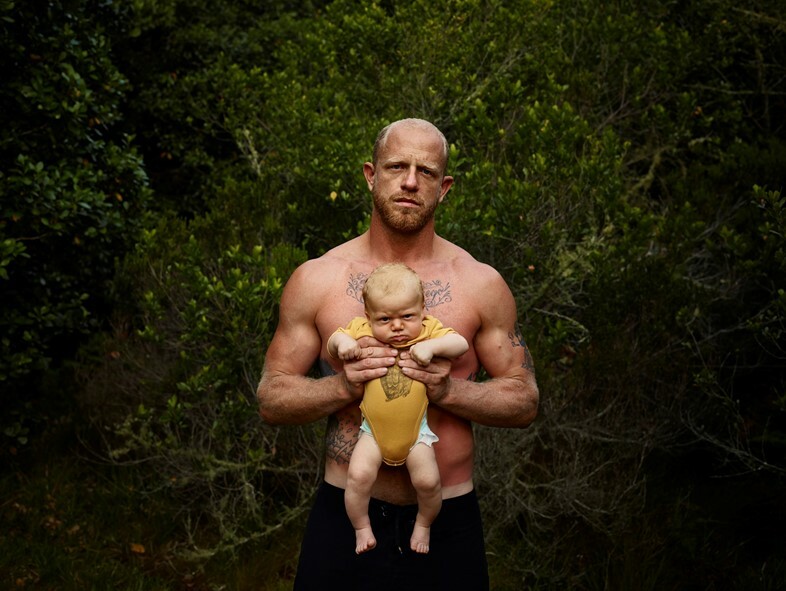 Pieter Hugo: Between the Devil and the Deep Blue Sea runs until July 23, 2017 at Kunstmuseum, Wolfsburg.